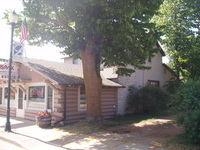 It is time to own your own little slice of paradise in the Northwoods! 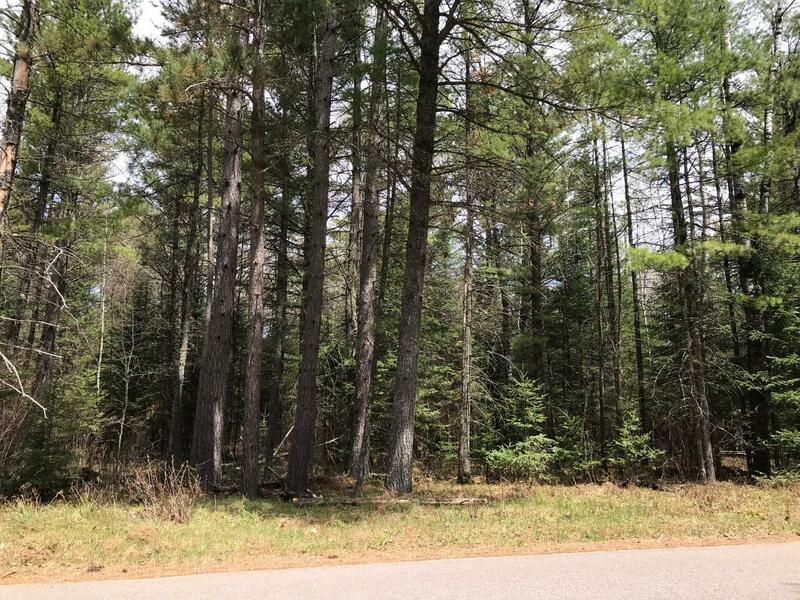 This 5 acre wooded parcel is located within a 10 minute drive to Eagle River, but you feel like you are in the middle of nowhere. Enjoy the wildlife as you can walk in either direction for miles and appreciate the peace and serenity of the backwoods. This buildable property gives you enough elbow room, whether you want to build a permanent home or have a little "cabin up north". 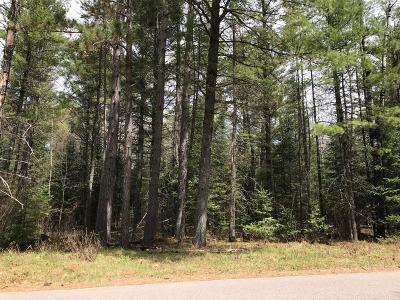 The Nicolet National Forest is literally just 1/3 of a mile down the road and gives you additional access to hundreds of acres of public land. Natural gas is 200&apos; from property line. This is an ideal location for any outdoor enthusiast!